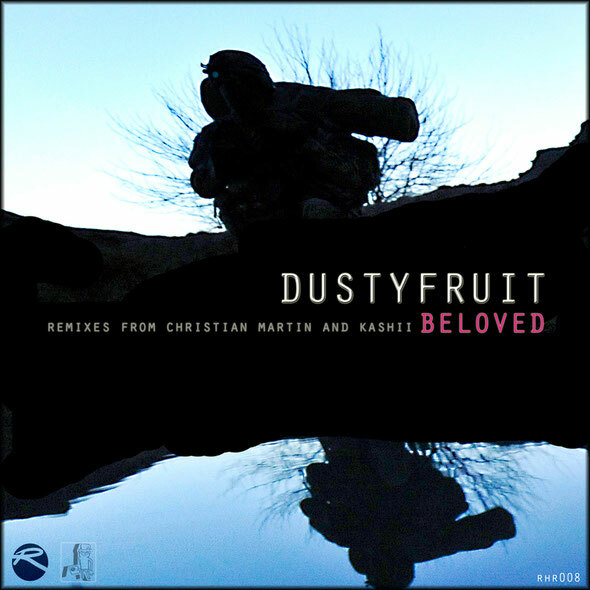 Birmingham’s Rebel Hill Recordings is back with a new single from label bosses DustyFruit featuring remixes from Kashii & Christian Martin. The duo of DustyFruit, known to friends as Wayne & Rich, set up the Rebel Hill Recordings imprint in 2011 as an outlet for their own music as well as that of like-minded artists. Since then the Birmingham based label has become a ‘go-to’ for underground house sounds, melding a variety of influences whilst showcasing music from the likes of d-t3ch, Inland Knights, Simba and of course DustyFruit to name just a few. Now the DustyFruit boys are back with a new single that once again crystallizes the UK house sounds of the moment. The release kicks off with the original version of ‘Beloved’, a broken beat infused house cut that melds warm melodic elements with twisted, edited vocal parts and a bass laden rhythm section. Next up is ‘Face 2 Face’, a track that sees the boys journeying further into soulful deep, broken house with a cut that strips things. The package is completed with two remixes of ‘Beloved’, the first from Southern Fried artist Kashii who drops a deep and dubby mix that is a pure delight and the second from DirtyBird man Christian Martin who twists things up with an intense bass driven, steppin’ version. Out 21st May.